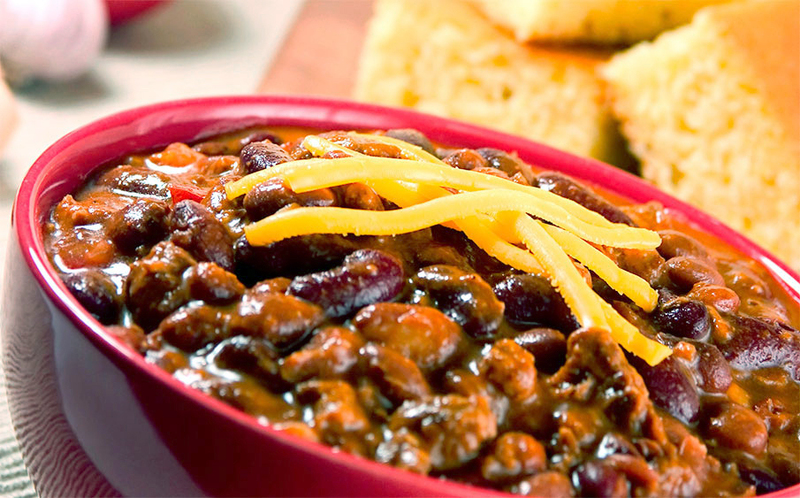 This Western Chili is a foolproof recipe from Jim Zumbo's cookbook. Brown ground venison in oil in a Dutch oven until meat loses its pink color. Add onion, garlic, and green pepper. Cook for 5 minutes longer. Add chili powder, tomatoes, tomato sauce, water and salt. Simmer for 2 hours. Add the flour paste and cook until mixture thickens. Add the kidney beans and cook another 15 minutes. Serve hot with French bread or hot biscuits. Serves 6 to 8.